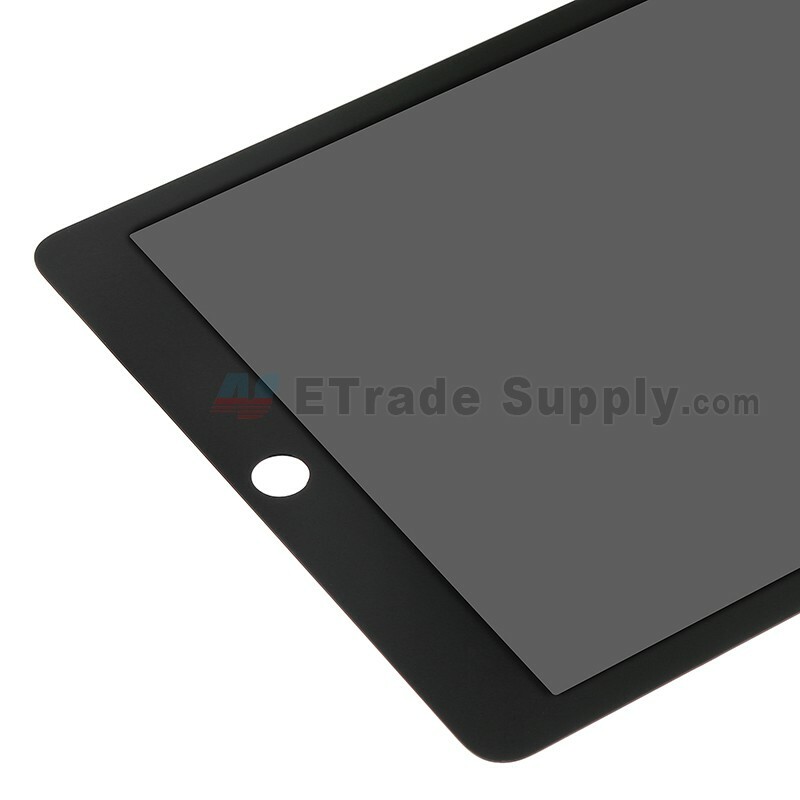 This iPad Air 2 LCD Assembly includes the LCD Display, Digitizer Touch Screen with Front Glass already attached. 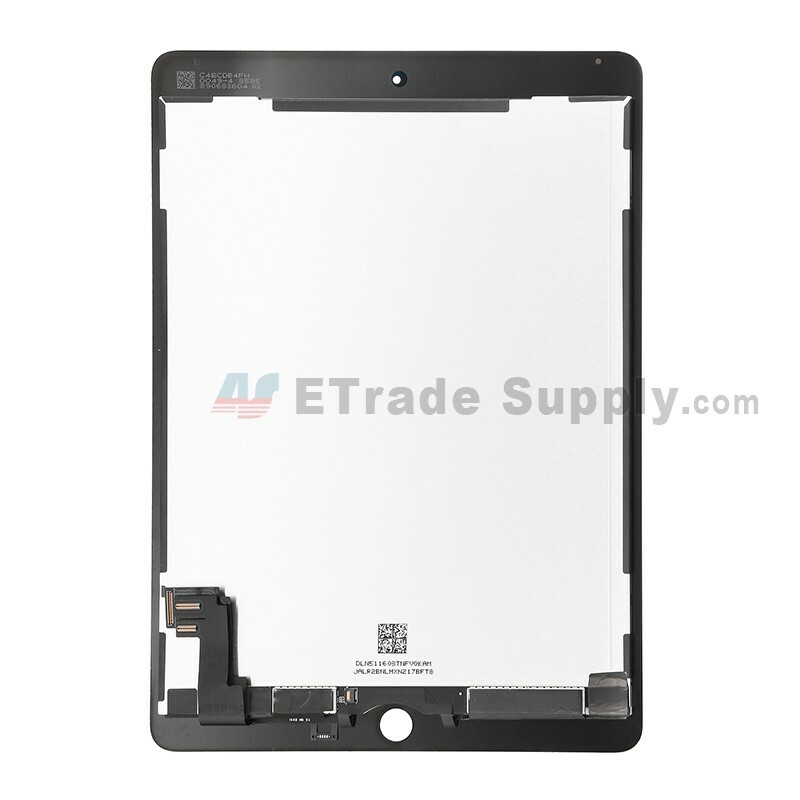 This iPad Air 2 LCD and Screen Assembly replacement is brand new and original. 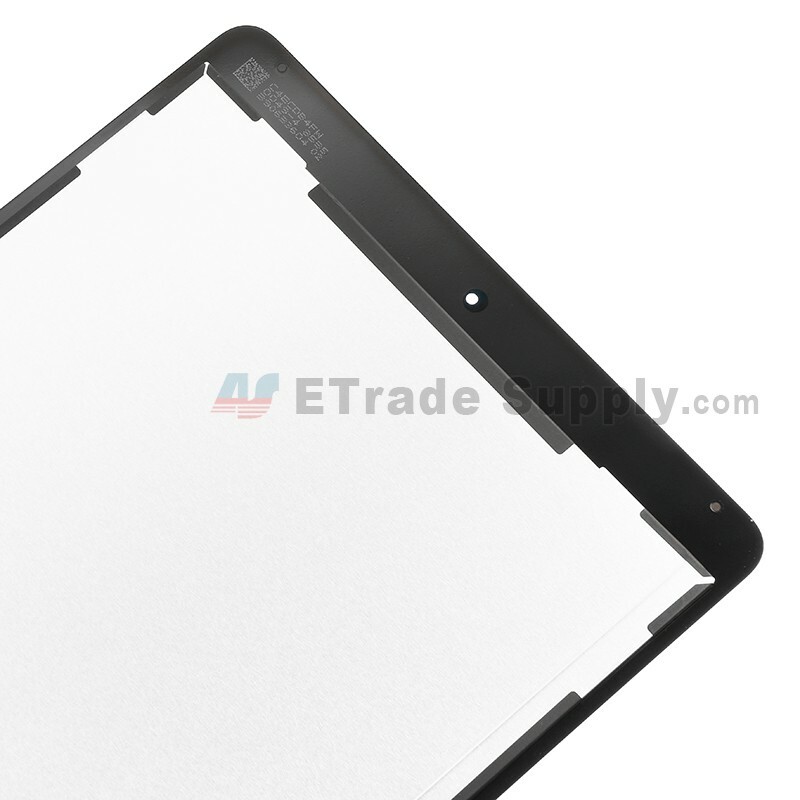 The Apple iPad Air 2 LCD Assembly is available in white and black, this is the black one. 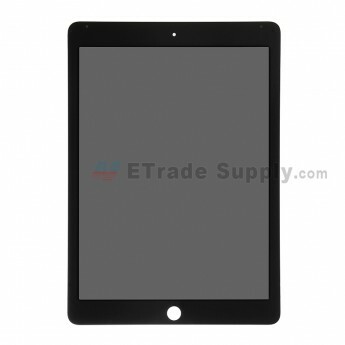 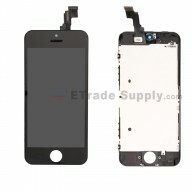 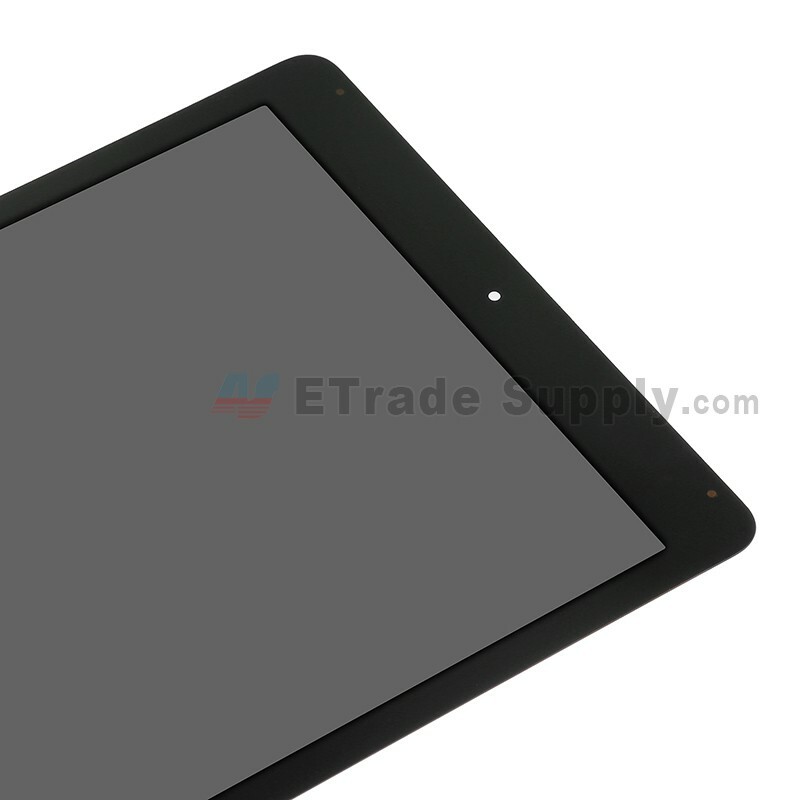 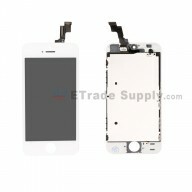 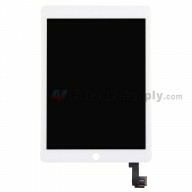 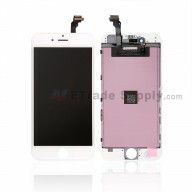 This LCD Assembly is compatible with iPad Air 2 only. Special repairing tools are required for assembling or disassembling as the Apple iPad Air 2 LCD Display and Digitizer Touch Screen are hermetically attached. 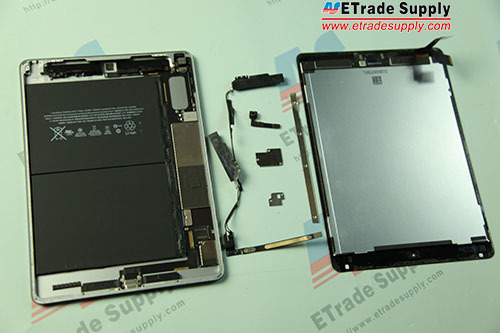 Following is a tutorial guide about how to disassemble iPad Air 2. 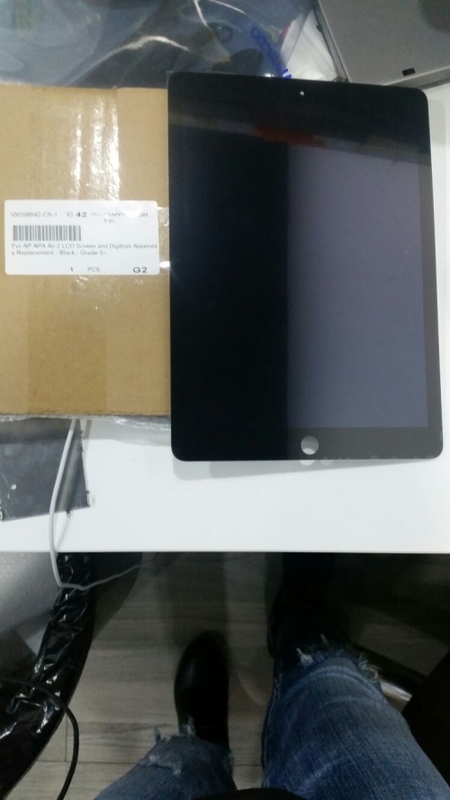 1.Heated the iPad Air 2 screen edge for 3 minutes to melt the adhesive, then pry up the screen with the suction cup tool and case opening tool. 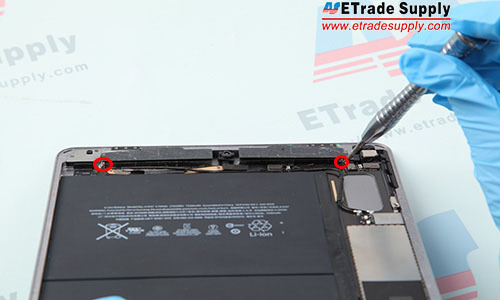 2.After opening the iPad Air 2 LCD assembly, undo 3 screws and remove the metal bracket covering the flex cables. 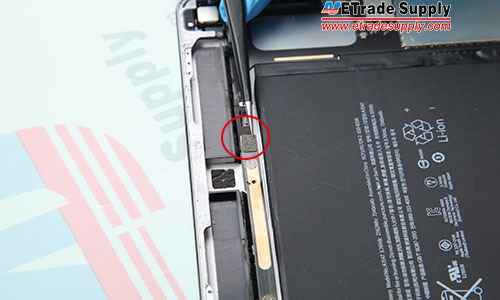 3.Undo 6 screws holding the antenna module and 3 screws in the metal bar. 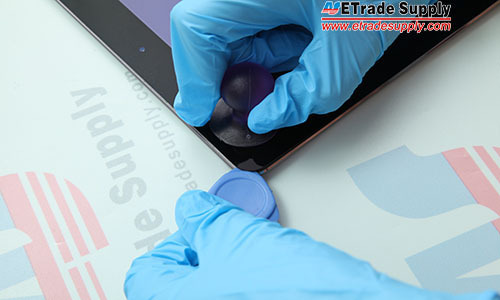 4.Peel off the adhesive and undo the screw under the adhesive. 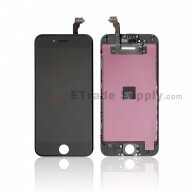 5.Undo 2 screws inside the bracket. 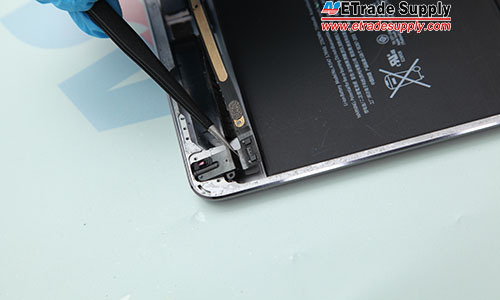 6.Disconnect the antenna, then remove the antenna module. 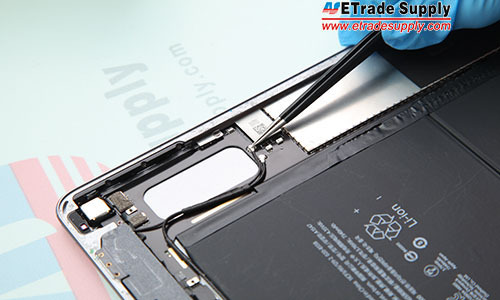 7.Disconnect the front facing camera flex cable and remove the front facing camera. 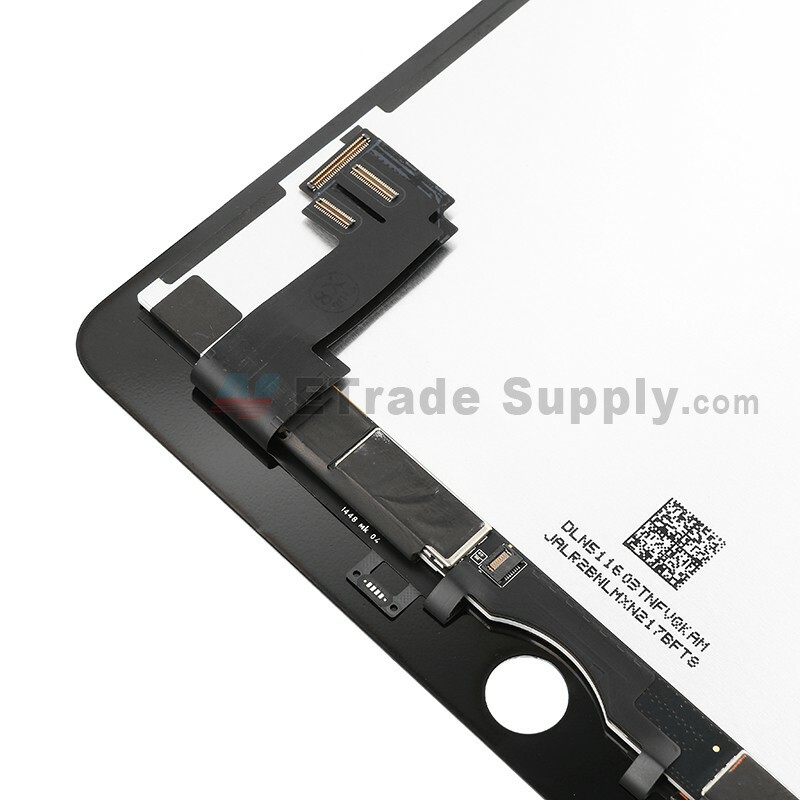 8.Disconnect the headphone jack flex cable. 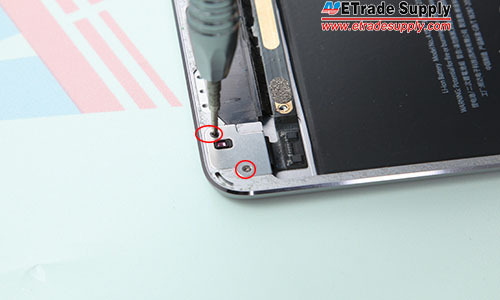 9.Undo 2 screws in the headphone jack bracket. 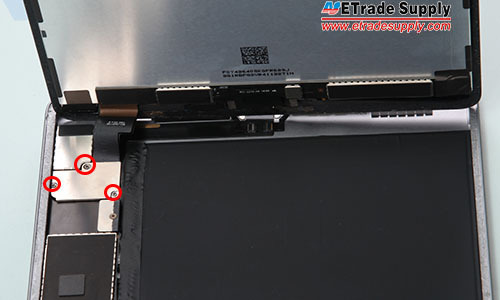 10.Undo the screw under the bracket. 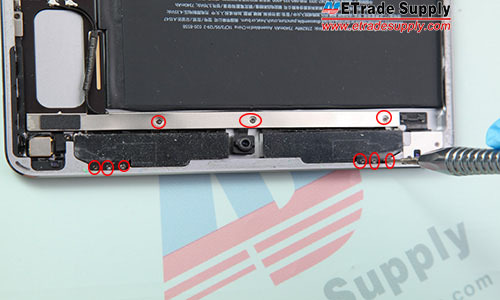 As the mother board is stuck to the back housing by strong adhesive, professional reparing skills are needed to remove the motherboard and battery. 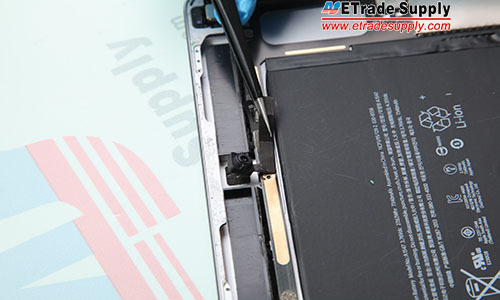 It's high risk and difficult, please note ETS is not responsible for any damage caused during your repair work.